Whether you’re a filmmaker, or just a film lover who appreciates documentaries, you might wonder how editors and editing can make a good story into a great film. 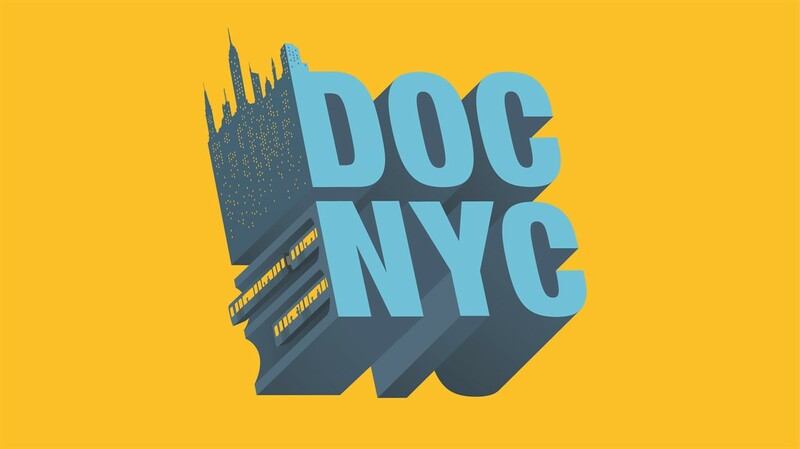 In this day-long bootcamp from IFC Center and DOC NYC, we’ll hear from five documentary editors one-on-one with a moderator, sharing stories, clips, and examples from films they’ve worked on. Ticket price also includes admission to and a free drink at a post-workshop happy hour networking session! The boot camp will take place on Tuesday, February 26th at the IFC Center from 10am – 5pm. Tickets are on sale for $99 for the full day (or $80 for IFC Center members – please enter your member code to redeem on the ticketing purchase page). Seating is limited. Collaboration is key. Emmy-nominated Erin Casper (Roll Red Roll) will explain how collaborating with her directors has evolved over her career, and how it’s an integral part of the creative process. Moderated by editor Stella Quinn (The Edit Center). Co-presented by The Edit Center.